The Alaska Aces is scheduled for a head-to-head game against the Blackwater Elite at 4:15 P.M. on January 15, 2017 in Smart Araneta Coliseum. 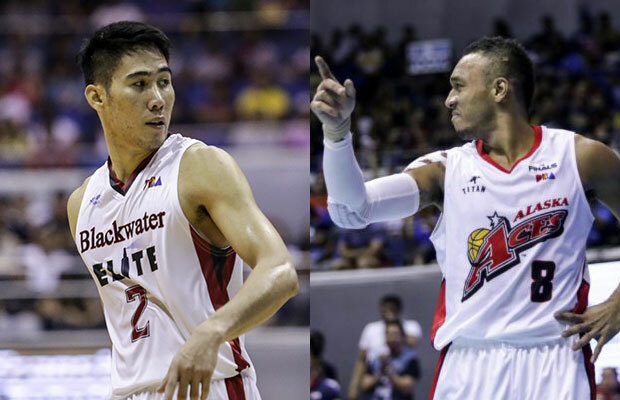 The once league leading Blackwater Elite is looking to regain its top position in the 2016-17 PBA Philippine Cup while the Alaska Aces wanted to join GlobalPort and Rain or Shine at the second spot. This season’s surprising team, the Blackwater Elite is still winless since Christmas day and they’re now looking at their record having a two games losing streak. The Elite gave Mahindra its first elusive victory then succumbed to powerhouse San Miguel Beermen in their recent outing. Mac Belo, Blackwater’s prized rookie just averaged 9 points in that losing skid and was only held to 4 points against San Miguel. Looking at the stat sheet, it seems that Belo got schooled by the three-time MVP June Mar Fajardo who scored 25 points and grabbed 8 rebounds. Alaska Aces escaped in an overtime game against the Star Hotshots. Vic Manuel and Calvin Abueva were the hustle guys in the extra period who delivered 25 points and 23 points respectively.